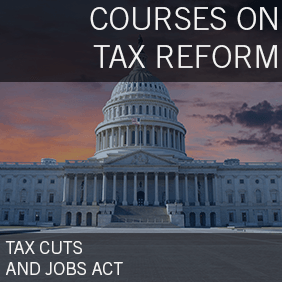 Tax Cuts and Jobs Act (TCJA) is historic tax reform that impacts nearly every small business. The most important aspect for business owners is understanding the Section 199A Small Business Deduction. After this webinar you will understand how it will reduce tax-burdens, incentivize investments in employees and equipment, and force re-considering how the business is structured. 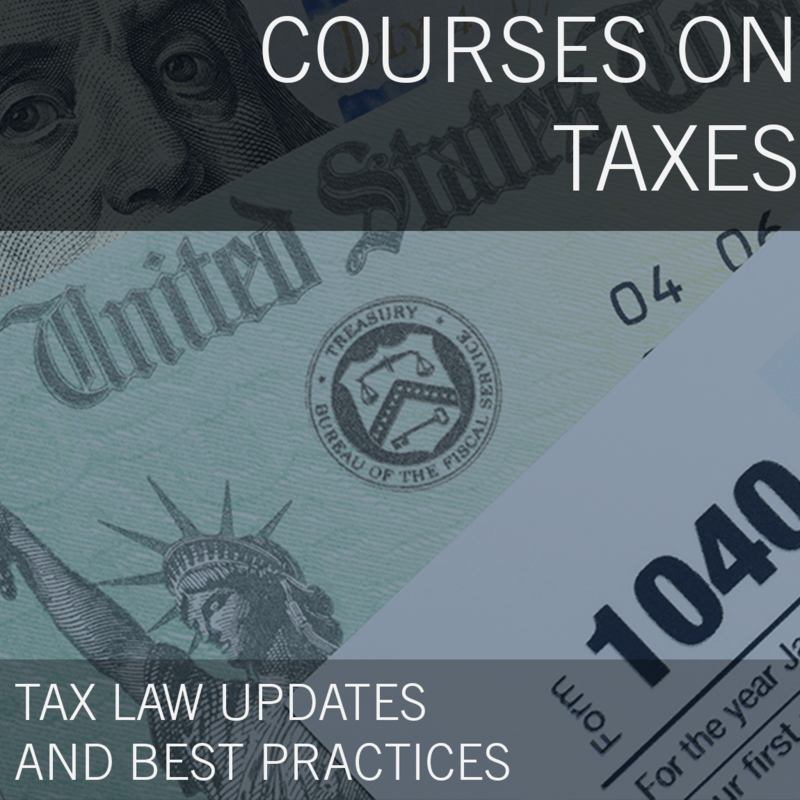 Specifically, the instructor will use case studies to assess the deduction under various scenarios which will help you focus in on the mechanics of the new code section and best planning techniques. CPAacademy.org (Sponsor Id#: HURS9) has entered into an agreement with the Internal Revenue Service, to meet the requirements of 31 Code of Federal Regulations, section 10.6(g), covering maintenance of attendance records, retention of program outlines, qualifications of instructors, and length of class hours. 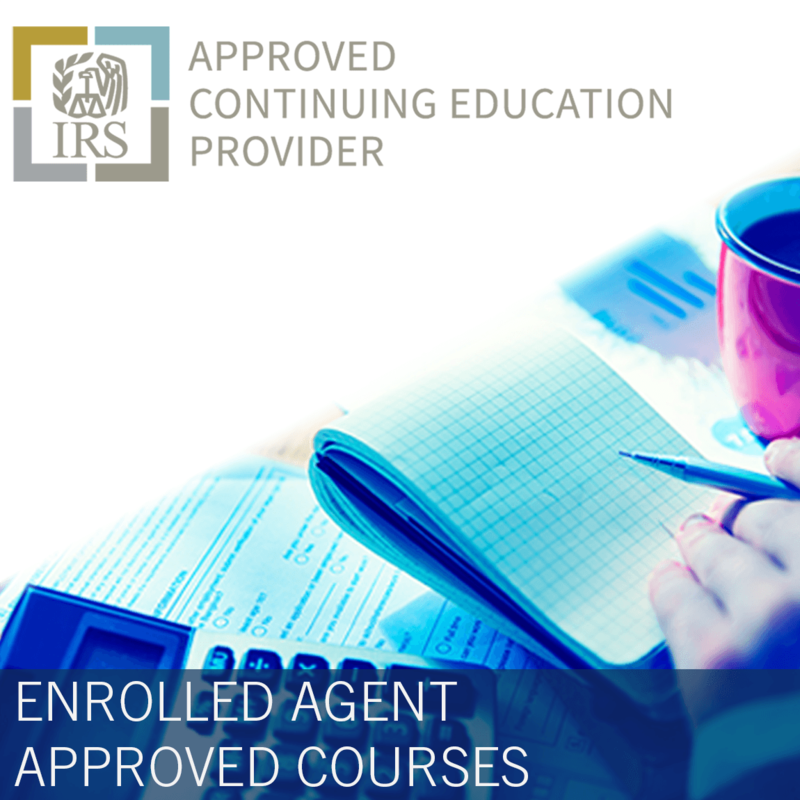 This agreement does not constitute an endorsement by the IRS as to the quality of the program or its contribution to the professional competence of the enrolled individual. Credit earned by attendees with a PTIN will be reported directly to the IRS as required of all providers. To ensure your CPE hours are reported, update your profile in My Account to include your PTIN number. 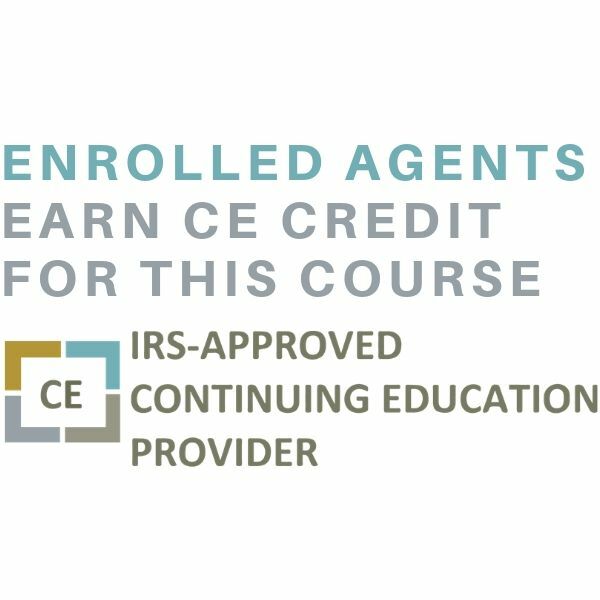 Please note: IRS CE is only mandatory for EAs and ERPAs. For all other tax return preparers, CE is voluntary. You do more than accounting. We do more than payroll. At ADP, we’re designing better ways to work through cutting-edge products, premium services and exceptional experiences that enable people to reach their full potential. HR, Talent, Benefits, Payroll and Compliance informed by data and designed for people. 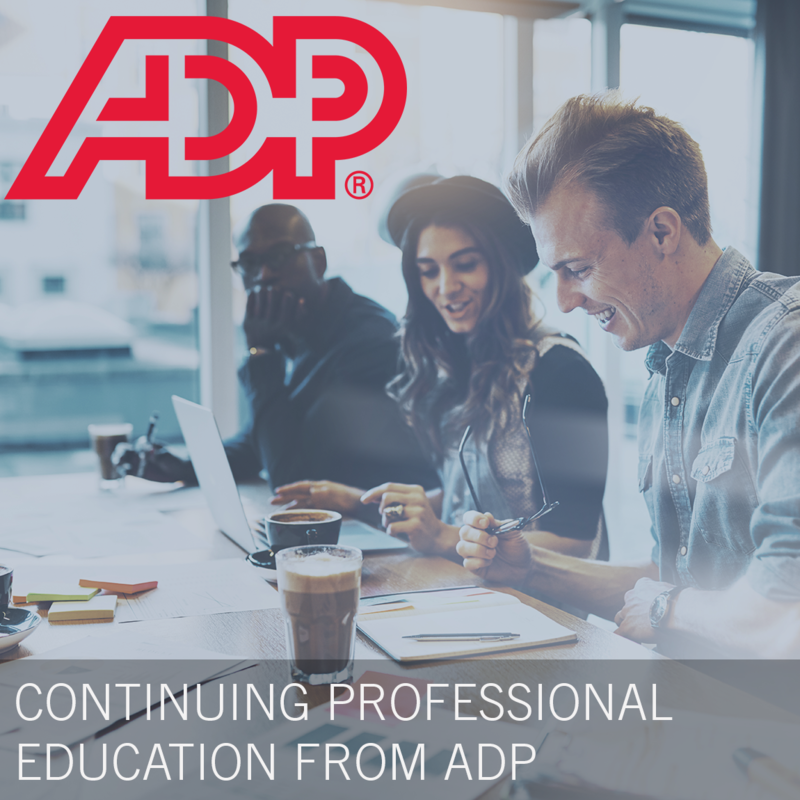 ADP offers accounting professionals’ advanced HR tools and flexible partnership options backed by dedicated support to help you get strategic and increase firm revenue, along with anytime access to authorized client data, seamless general ledger integration and complimentary practice tools with our award-winning cloud solution Accountant Connect. Learn more at adp.com/accountant.